Congratulations to all the participants of our recent tournament at the Foster City Athletic Club held on Oct. 17. 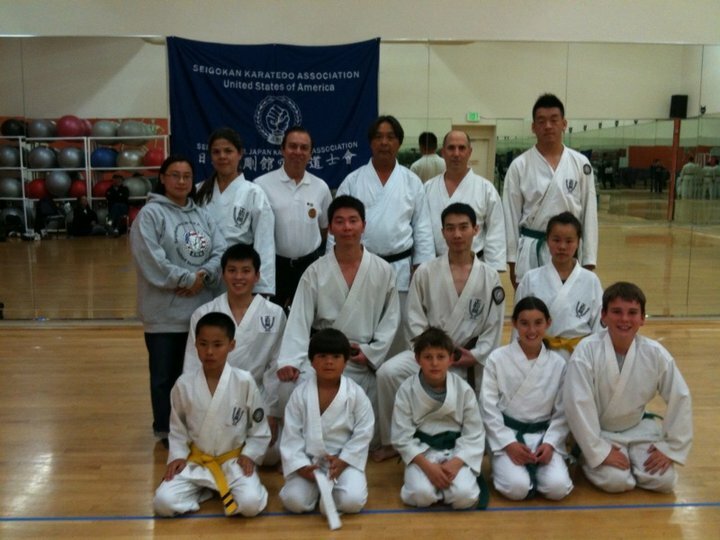 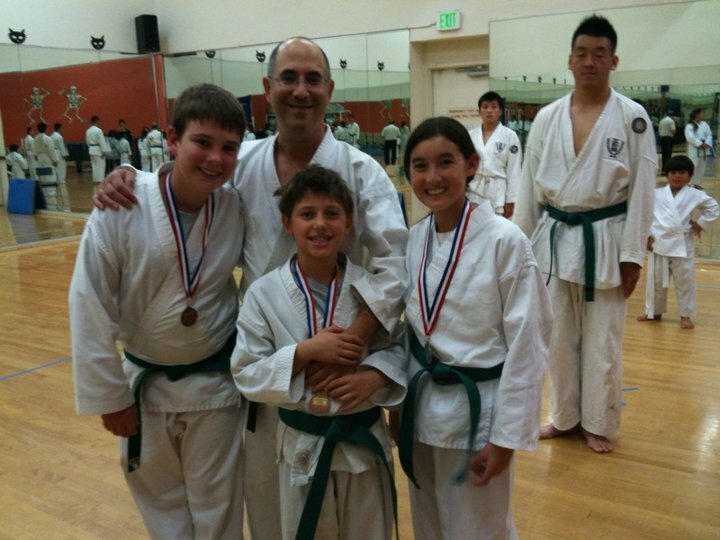 Seigokan members from the San Francisco and San Mateo dojos had a spirited competition and an enjoyable afternoon. 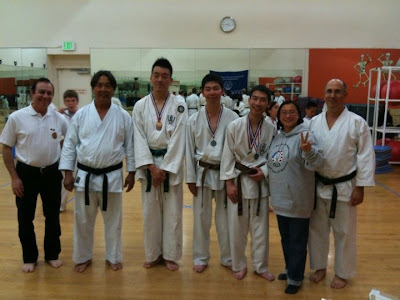 Tournament directors and judges included US director/head instructor Marcos Collaco and Senseis Fausto Carlos, Angela Swanson (who once again organized the event), Claudia Chan, Juliana Collaco, and David Kalman.